Benny Benassi dropped a high-energy set at the Victoria Warehouse. 22. 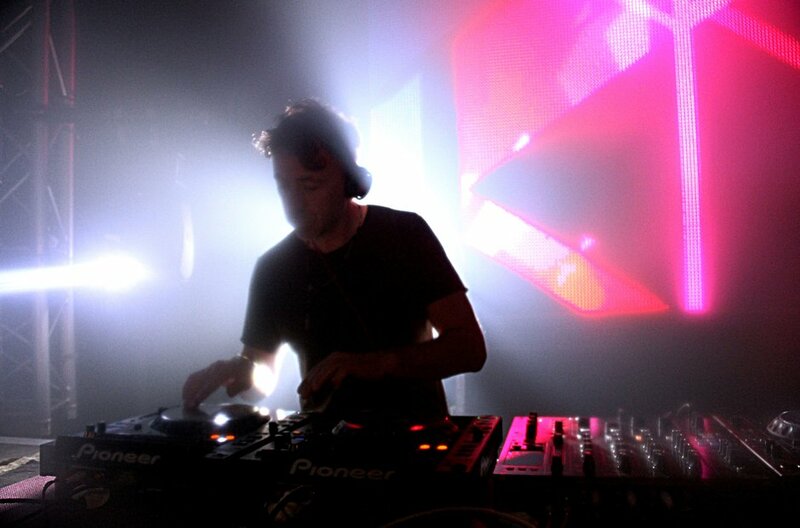 Benny Benassi dropped a high-energy set at the Victoria Warehouse.